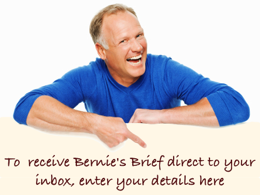 Bernie Kroczek Real Estate | Should Real Estate Agents Guarantee their Service? I recently went on a bit of a buying spree and purchased 5 electrical items valued from $79 for a heater to $485 for a juicer. As you’d expect all of the appliances came with a written guarantee. 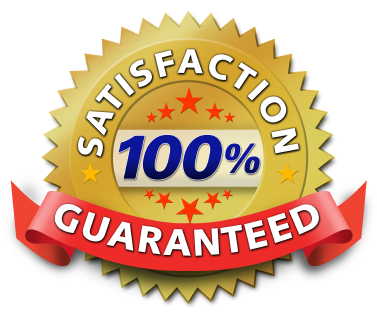 Would you buy an electrical appliance or a car or most other things without some form of guarantee? You pay a decent amount of money when you sell a property through a real estate agent, so I would think it is not unreasonable for the agent to offer some sort of meaningful guarantee, wouldn’t you agree? Yet how many real estate agents offer any sort of meaningful, written guarantee where the agent’s own money is on the line if they don’t perform? 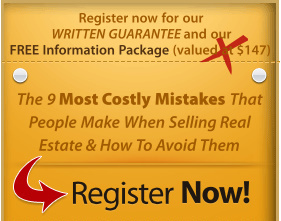 • If we don’t achieve the minimum price we’ve quoted, then you, the seller, are released from any obligation to pay our fee. • If, once we have negotiated a successful sale, you, the seller, are not satisfied that we have acted in your best interests or you feel you have not received value for money, you are free to re-negotiate the fee. 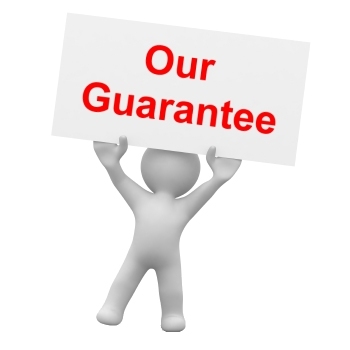 You can download a copy of our guarantee and ask your agent to use it next time you sell a property.